International promoters are eyeing Dunedin for regular sell-out concerts after Forsyth Barr Stadium delivered strong ticket sales and a nearly $20million boost to the city's economy, the man in charge says. Figures released by Dunedin Venues Management Ltd yesterday showed big concerts by Rod Stewart, Neil Diamond and Fleetwood Mac had together pumped an estimated $19.7million into the city's economy this year. DVML chief executive Terry Davies said the results showed the stadium was delivering on "two key drivers'' - delivering economic benefits and a boost to the city's pride. It was also impressing international concert promoters across the industry, as the city and its stadium now appeared to be "the talk of the town'', he said. Dunedin-based mobile game developer Runaway has had a strong start to its self-publishing expansion with the relaunch of Splash: Underwater Sanctuary achieving a 600% increase in players and revenue worldwide. Discover how your business can become measurably more eco-friendly. Meet Geia (global environmental impact assessment) a Dunedin based website and phone app to measure the environmental impact of businesses in producing their products. The Positive Press Challenge – sign up now! Dunedin-based start-up Hail creates websites and publishes digital communications instantly across all channels. It’s a one-stop shop for getting your content out into the marketplace, and it’s going places fast. Read the full NZ Business story here. The benefits of a fibre broadband connected business are widespread. Chorus talked to local business TracMap in Dunedin to find out how gigabit connectivity is changing the way they work. There's a boom in the air. Whether it's on the horizon or already here is a matter of debate, but Dunedin is showing all the signs of a tech industry explosion. Start-ups are appearing constantly, and then expanding. Established companies are leading the world and continuing to innovate and grow. The city's internet infrastructure is rapidly becoming the best in the southern hemisphere. Jobs are being created weekly. International clients are buying Dunedin's tech products, that money flowing from around the world into the city's coffers. And it's only the start. 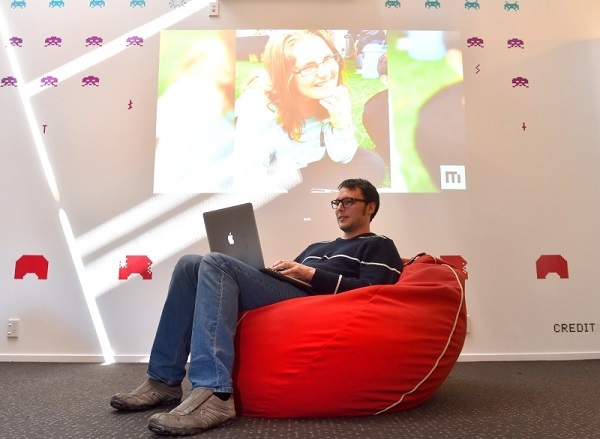 In this Otago Daily Times report, Craig Borley examines a number of Dunedin's burgeoning tech firms. Three Dunedin start-up businesses have been awarded $60,000 in the second round of the Gig-Start Fund. 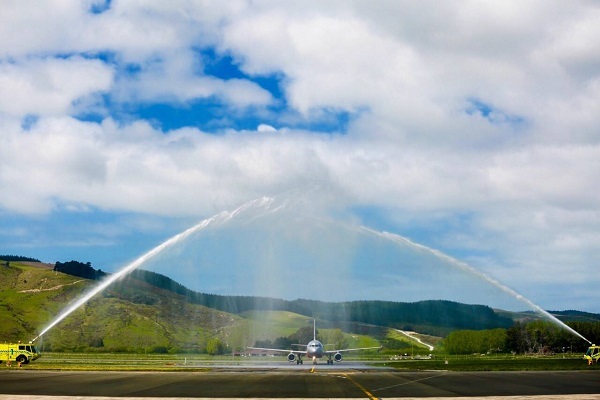 Jetstar's inaugural service between Dunedin and Wellington took flight yesterday, in a good week for new domestic links from Dunedin Airport. The airline's 180-seat Airbus A320 landed early afternoon to a welcoming arc of spray from two of the airport's fire trucks. Jetstar head of New Zealand Grant Kerr said the service was a response to requests for choice from businesses and communities, including students and their families keen to fly between the two cities. He described bookings on the service as ''very strong''. Celebrate the achievements of Kaika Energy, and Scott Technology! Kaika Energy is a Kaikorai Valley College biotechnology company which turns food waste into biofuel and fertiliser. They won the Otago Young Enterprise Scheme (Yes), regional excellence in business award last night and were finalists in the NZ Innovators Awards. Scott Technology can also be proud to have received the sustained innovation excellence award at the New Zealand Innovators awards last night! In fact all Dunedin/Otago finalists should be acknowledged- Bison Group, Timely and Cookie Time. (Photo credit: Otago Daily Times). As the Government’s three new Information and Communications Technology (ICT) Graduate Schools start to take shape, Education Review finds out more about the role they will play in helping to boost New Zealand’s technology industry. Trevor Millar, export manager and director of Dunedin-based company Cowell’s Pavlova, is using creative methods to get in front of Australian buyers. 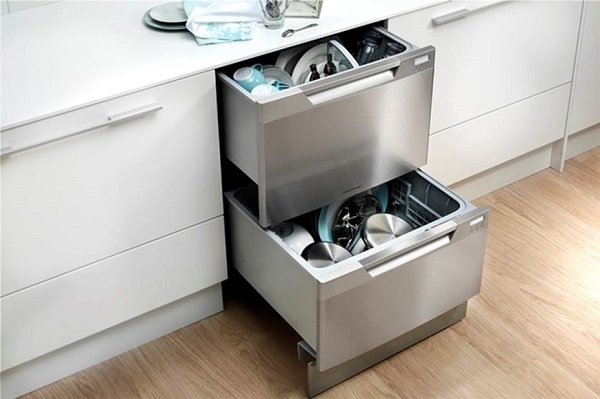 The company previously exported to Australian supermarket giant Coles, and is looking to get back into the market. Trevor and his wife Evelyn bought the South Island licence for Cowell’s Pavlova from its founders Ron and Audrey Cowell 35 years ago. By 2014 they had expanded the business to the rest of New Zealand, and they are now the leaders for branded pavlovas in this country. Information on accommodation, activities, attractions, events, restaurants, shopping, maps, conferences and tours in Dunedin, New Zealand. 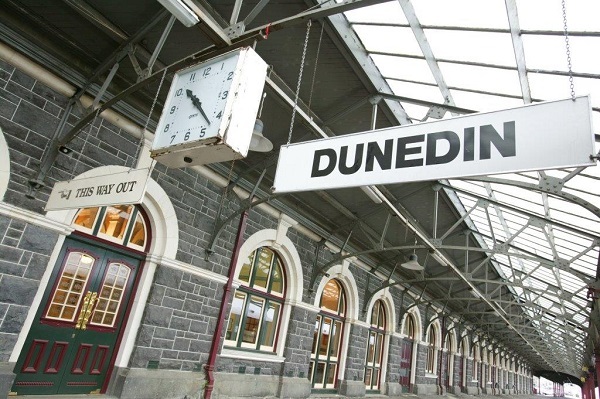 Dunedin’s economy and employment grew in the year to March 2014 with tourism and the creative sector showing positive increases. 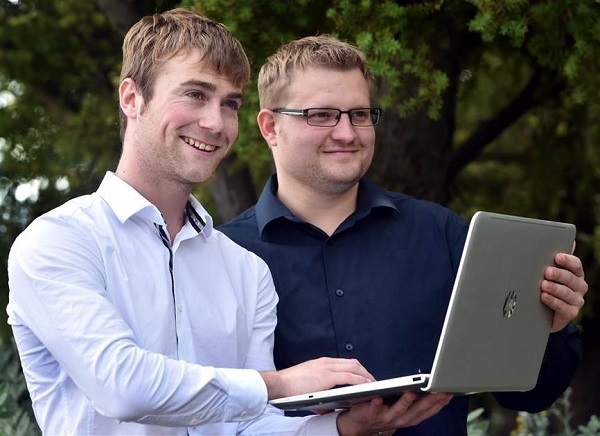 Bracken, a brand of local Dunedin edu-tech company The Tarn Group Ltd (formally Siliconcoach), was selected by the Local Organsing Committee (LOC) to create interactive volunteer training for the FIFA U20 World Cup hosted by New Zealand this year. 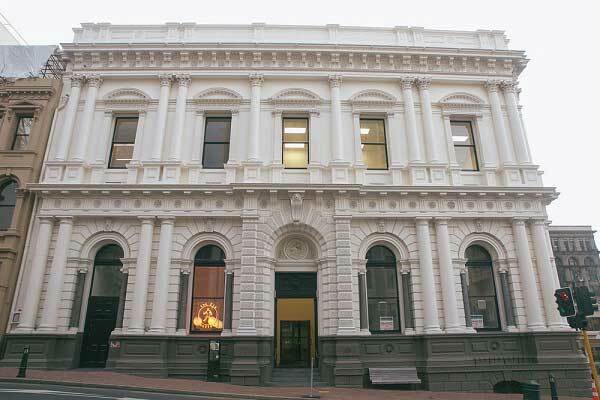 The Christchurch earthquakes changed the rules around heritage buildings. Dunedin had to decide to bowl or strengthen. Suzanne Middleton talked to some enlightened enthusiasts in the old warehouse district who chose the heritage option – and haven't regretted it.